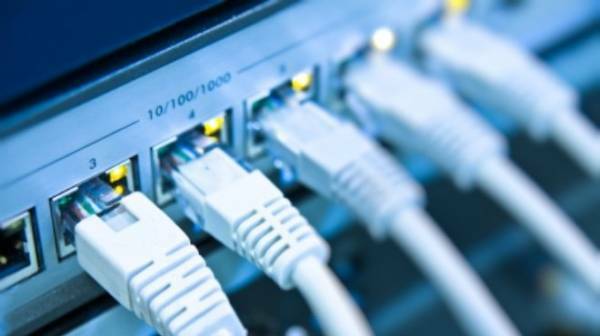 Costa Rica News – Cable and Internet companies that provide services in Costa Rica must have the capacity to provide an internationally accepted service with prices negotiated with global content providers. The sector is constantly agitated by mergers. The possible purchase of Cable Zarcero and Cable Max by Tigo is in the process of being authorized. Another possibility is the acquisition of 80% of Cabletica by Liberty Latin America. Specialists also expect mergers and acquisitions in companies that provide connectivity to the corporate segment. All concentration moves must be authorized by the Superintendency of Telecommunications (Sutel) to make sure competition and quality are maintained in the sector that’s been growing since opening the market in 2009. Due to growth in both supply and demand, companies are obliged to provide value-added services above the basics. These include digital channels, video on demand, and streaming.